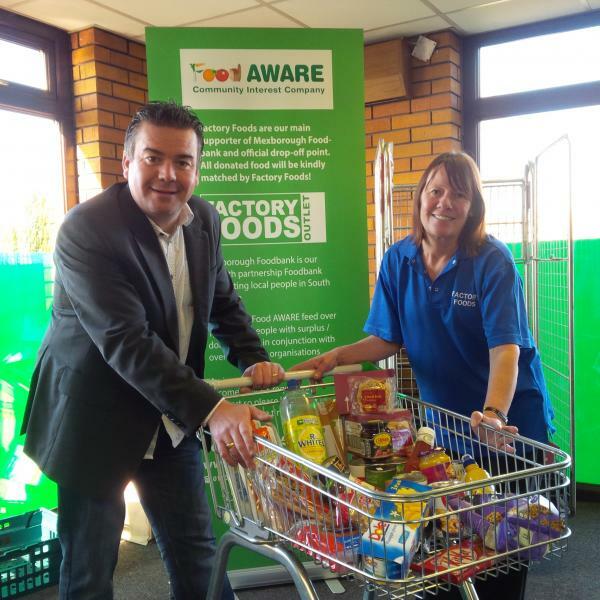 Mexborough Foodbank……Launch on Friday 28th November 2014!! This week we are meeting with local partners e.g. 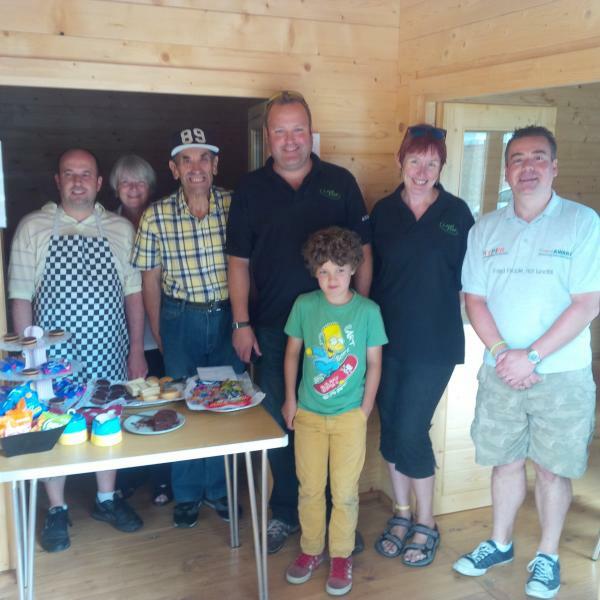 Job Centre, Children’s Centre, CAB, local churches etc to finalise our plans for our brand new service – ‘Mexborough Foodbank’ launching on Friday 28th Nov 2014. 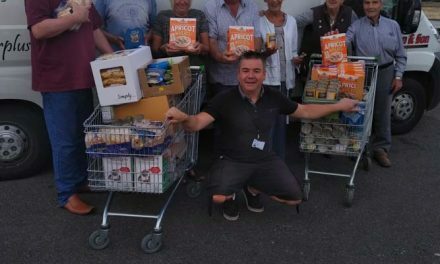 We are so proud and pleased to be supported by local food clearance outlet ‘Factory Foods’ who are not only provided us with free storage but they are going to match all customer donations 1 for 1!!! 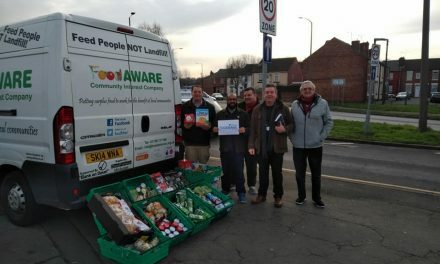 Currently, people in need are having to travel into Doncaster town centre to access a food parcel which costs around £6.50 in bus fare which negates the value of any food parcel collected. Mexborough Foodbank will be our seventh partner Foodbank in South Yorkshire and all of our food parcels will contain our using offering of locally sourced and surplus fresh fruit and vegetables! 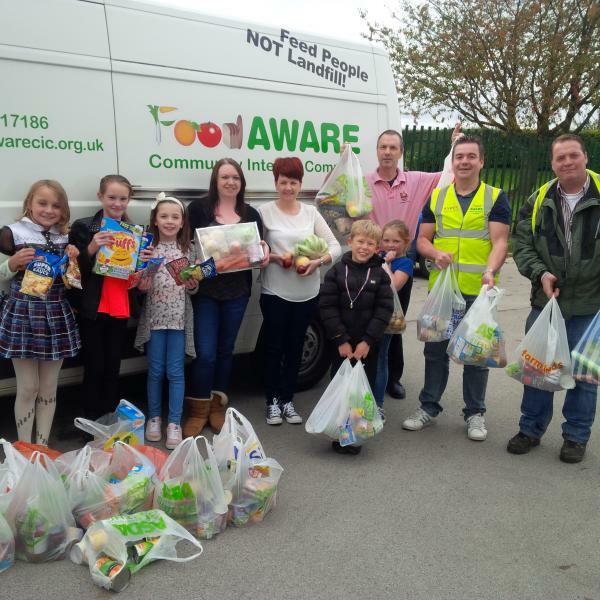 PreviousHuge thanks for all of our Harvest Festival donations!